FIBA Europe confirm the venues for the 2013 youth European Championships for Division A and B with different hosting communities from various countries for each championship. The 12 European Championships run from 4 July 2013 until 25 August 2013. The confirmation on the dates and venues for Division C are still going to be determined. The World governing board for international basketball, FIBA, are also hosting the U19 World Championship youth basketball events for Men and Women in Europe. 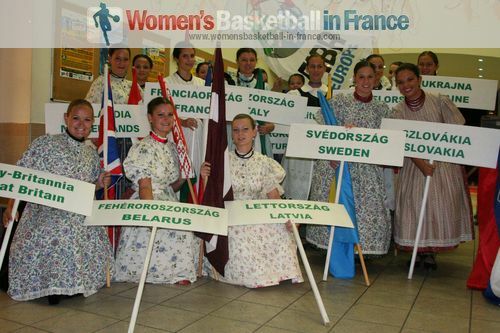 The U19 Men competition is held in the Czech Republic from 27 June 2013 until 7 July 2013 while the Women's one is hosted by Lithuania from 18 July - 28 July. 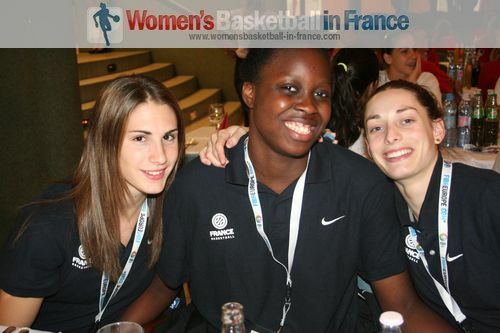 France qualified for the 2013 U19 FIBA World Championships for Women by winning the U18 2012 European Championship for Women Division A. In 2013 France again play in Division A for all age groups in the European Championships. There is one change for the U20 Division A Championship for Men as they are accommodating 20 teams instead of the traditional 16.